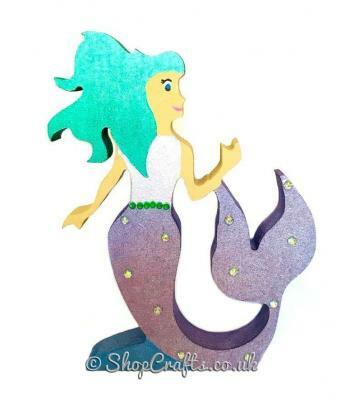 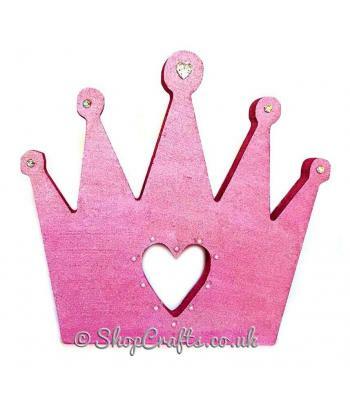 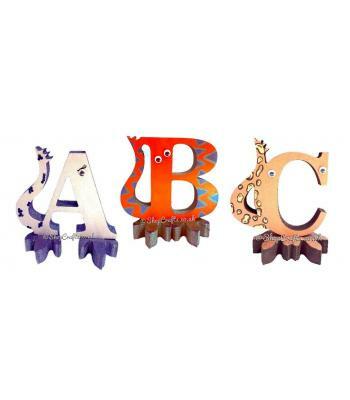 Your Shelfie can also come in a variety of sizes,from 10cm upto 30cm in height meaning that they can be anything from a quirky bedroom accessory to an eye-catching playroom centre piece! 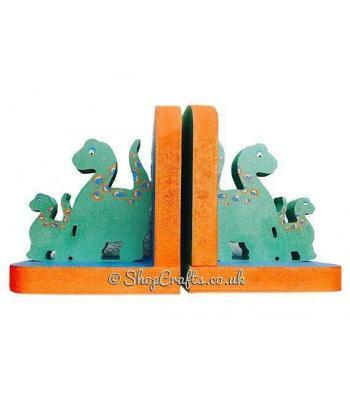 18mm thick freestanding wooden bookends - dinosaur theme. 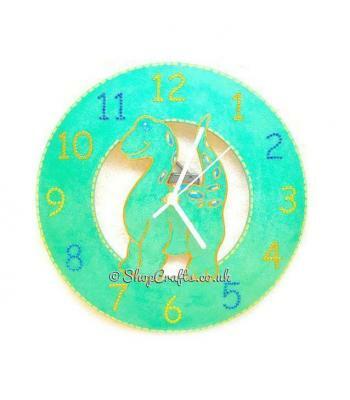 Wooden wall clock - dinosaur themed. 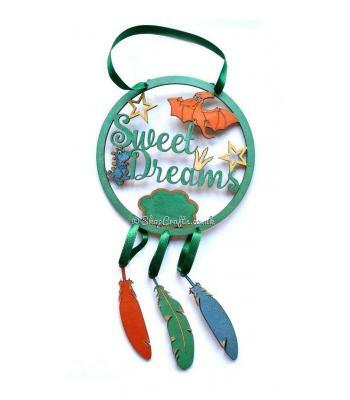 'Sweet Dreams' Hanging Dream catcher - Dinosaur theme. 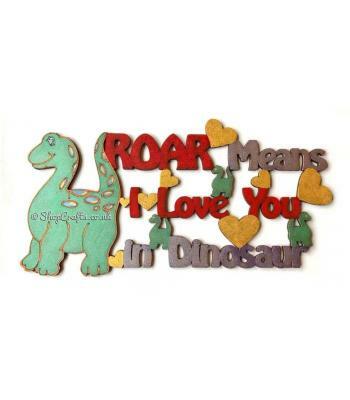 "ROAR means I love you in dinosaur" hanging sign. 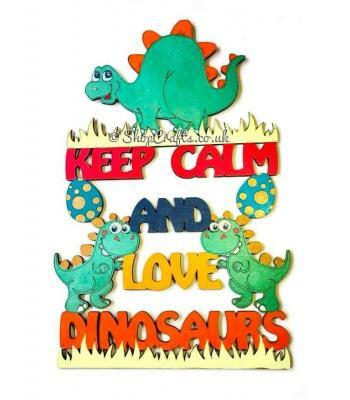 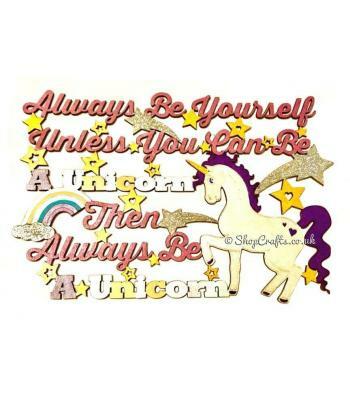 “Keep calm and love dinosaurs" hanging quote sign. 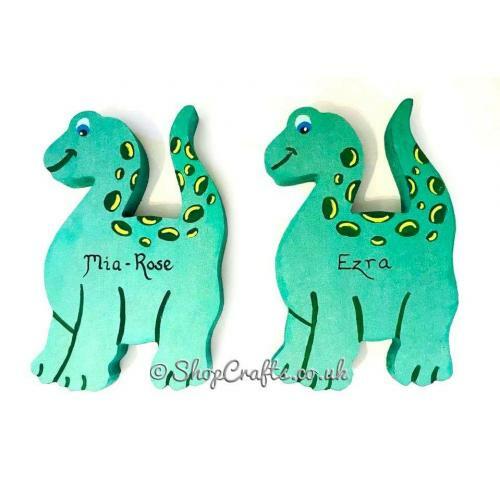 Dinosaur themed character 18mm thick freestanding letters. 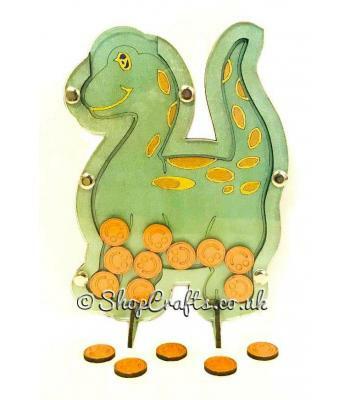 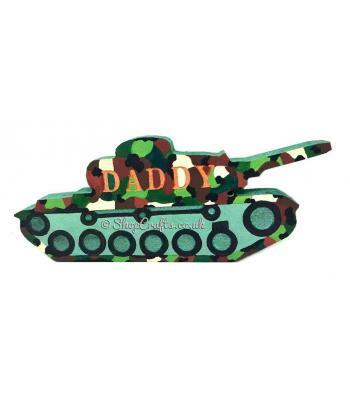 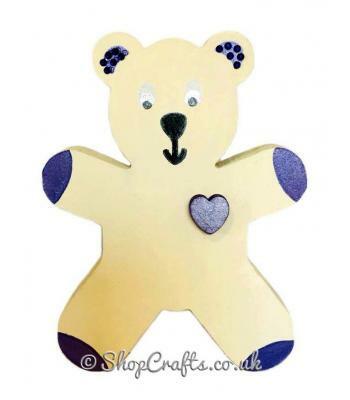 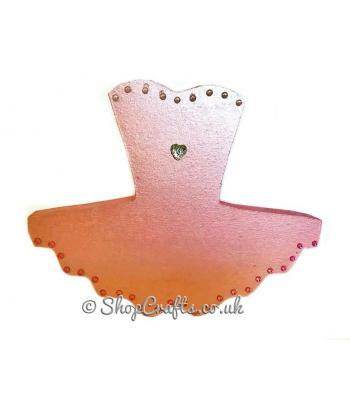 Dinosaur shaped reward chart token drop box.